Shinobi 7 is pleased to announce an exclusive distribution deal with Diamond/Alliance for all sales channels. Under this agreement, Diamond/Alliance will distribute all upcoming Shinobi 7 products to the hobby gaming market, specialty comic shops, bookstores, and mass market. Current products already released by Shinobi 7 will soon be relisted with Diamond/Alliance. 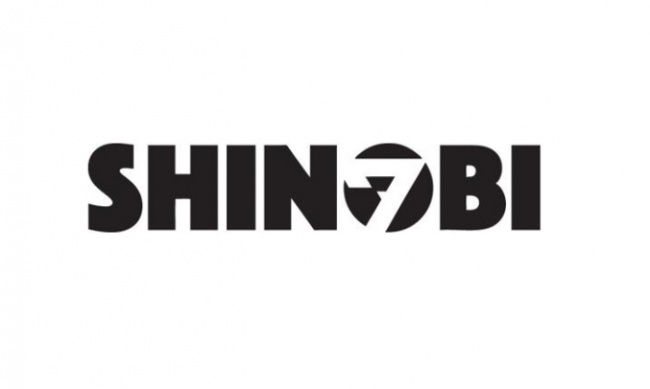 In conjunction with the deal, Seven Seas Entertainment has acquired the complete ownership interest in Shinobi 7, which was initially formed as a joint venture between Seven Seas Entertainment and Ninja Division Publishing. Shinobi 7 is now a subsidiary of Seven Seas Entertainment and will operate under an independent management and production team. Tokyo Ghoul: The Card Game, a deck-building game adapted from the hit anime franchise about an alternate reality where monstrous ghouls and humans coexist. My Little Pony: Tales of Equestria, a complete pen-and-paper roleplaying system based on the My Little Pony: Friendship is Magic franchise. Stay tuned for more exciting announcements regarding Shinobi 7’s upcoming games and new license acquisitions in the days ahead!